It's like a bad trip back to the 70s. This entry was posted in crafted, Germany. Bookmark the permalink. nice! can’t wait to see a progress report. 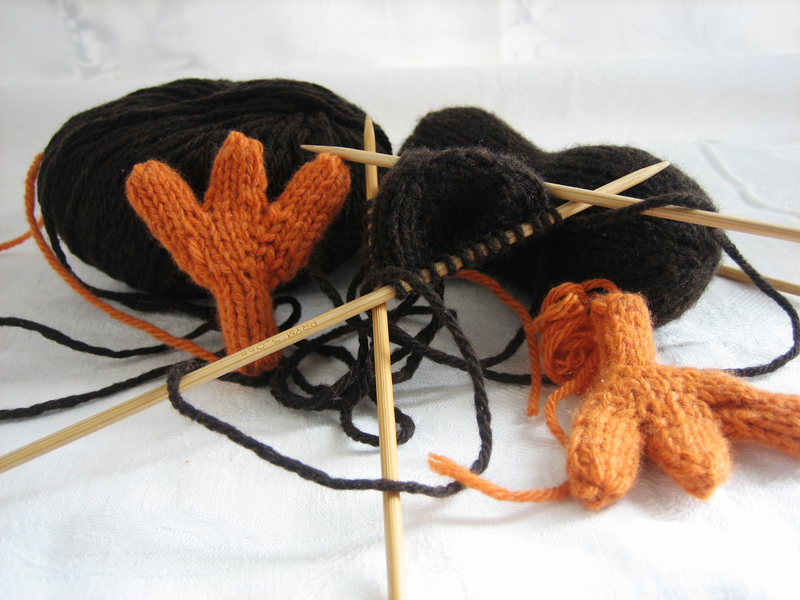 It has been suggested that you are knitting emu socks. Good luck with the fitting.